Rare!!! 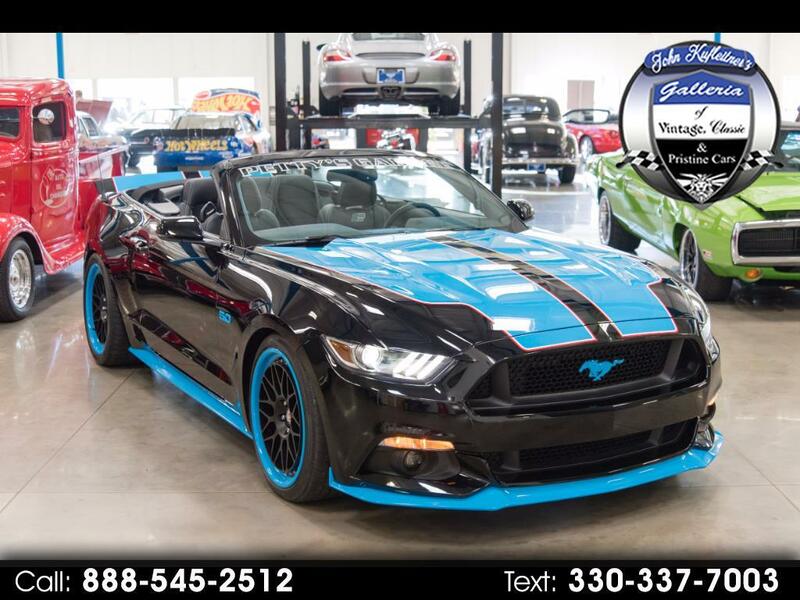 2016 Mustang GT Premium Richard Petty's Garage Edition Convertible #10 of 14. Ford Racing 627HP TVS Blower. Petty's Garage/Magnaflow Back Exhaust Kit. Petty's Garage Upgrade 3 Way Adjustable Front & Rear Sway Bars. Petty's Garage HRE CL300 3 Piece Forged Wheels w/Petty Blue Outer Wheel Ring.